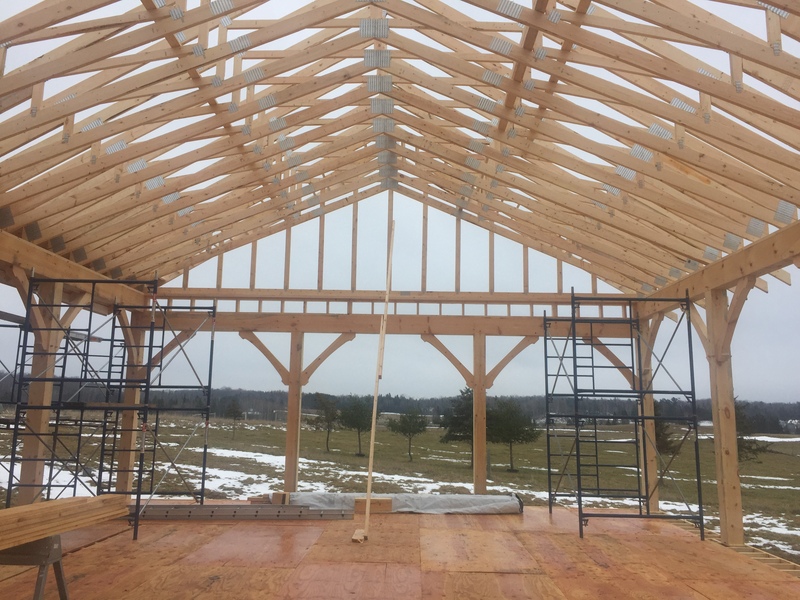 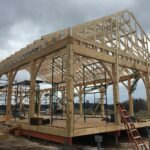 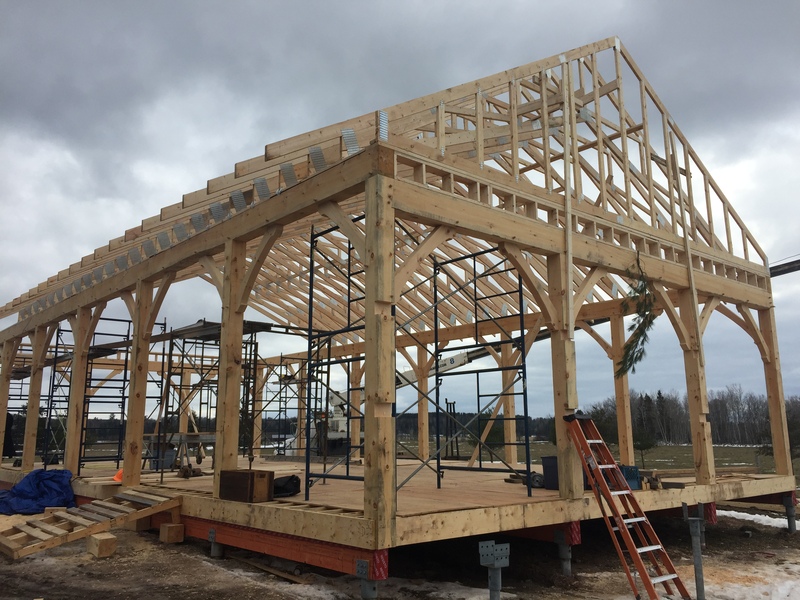 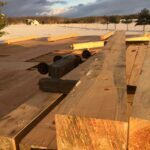 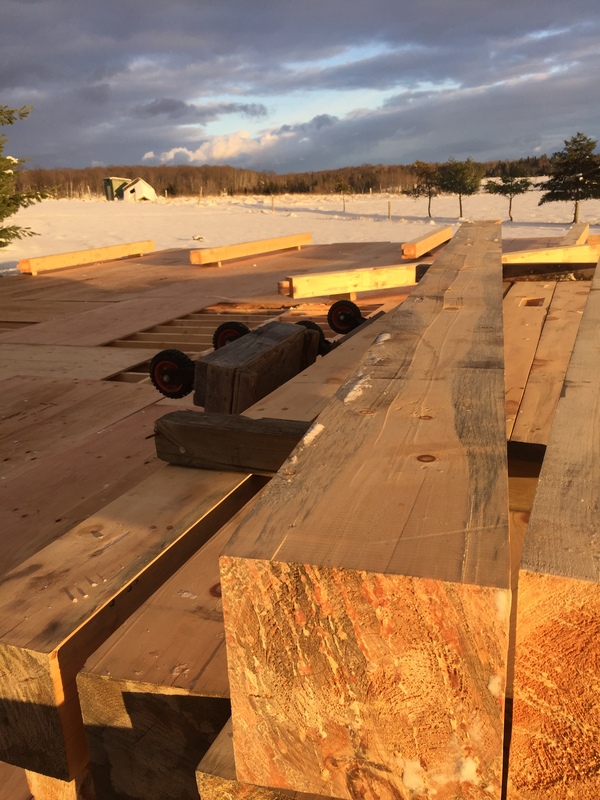 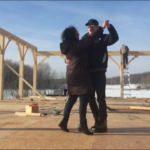 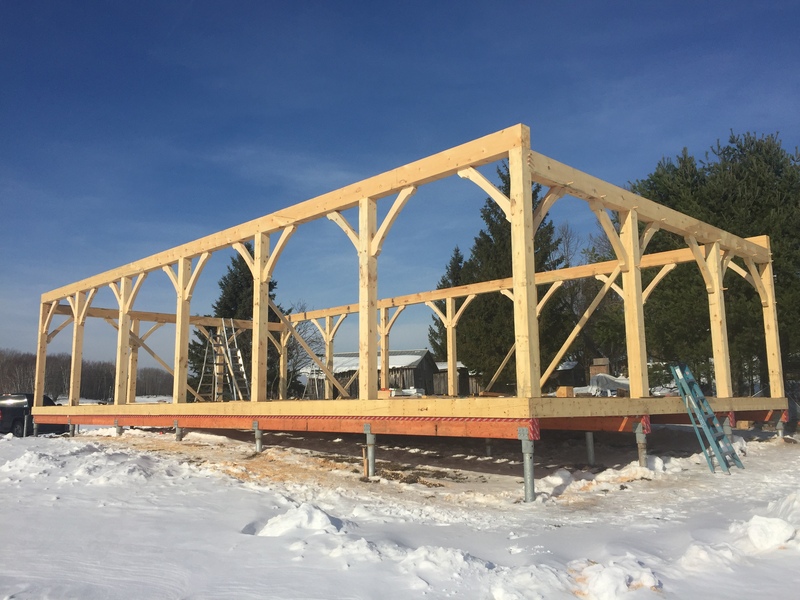 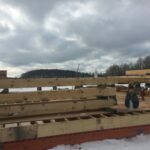 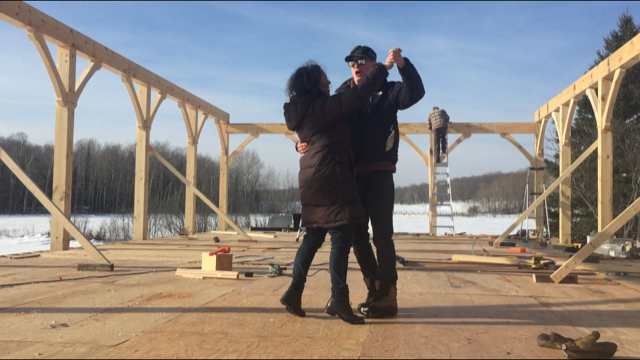 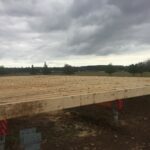 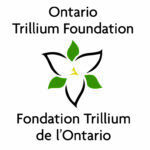 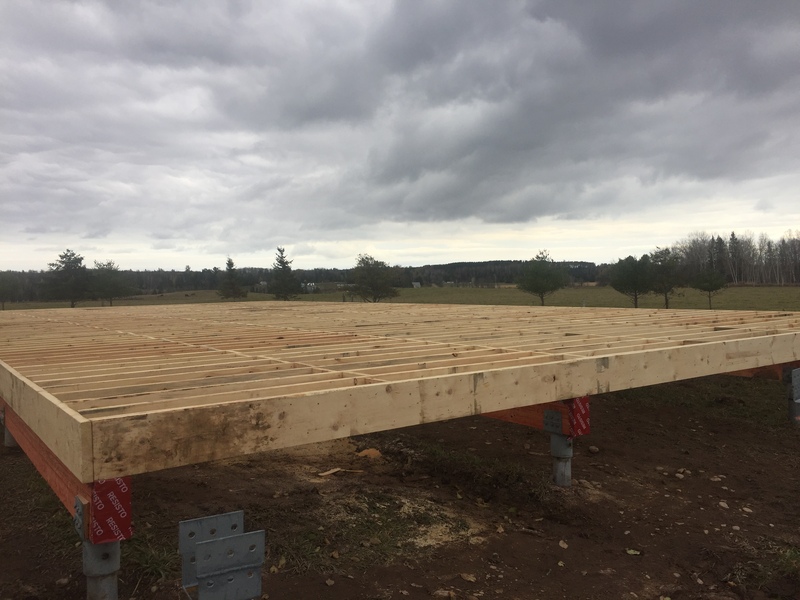 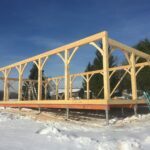 Thanks to funding from the Ontario Trillium Foundation and AlgomaTrad donors, the new Pavilion, future outdoor dance and concert space, rises up at the AlgomaTrad Centre on St. Joseph Island. 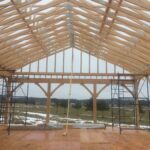 The Pavilion is the first project of the planned infrastructure development at the Centre. 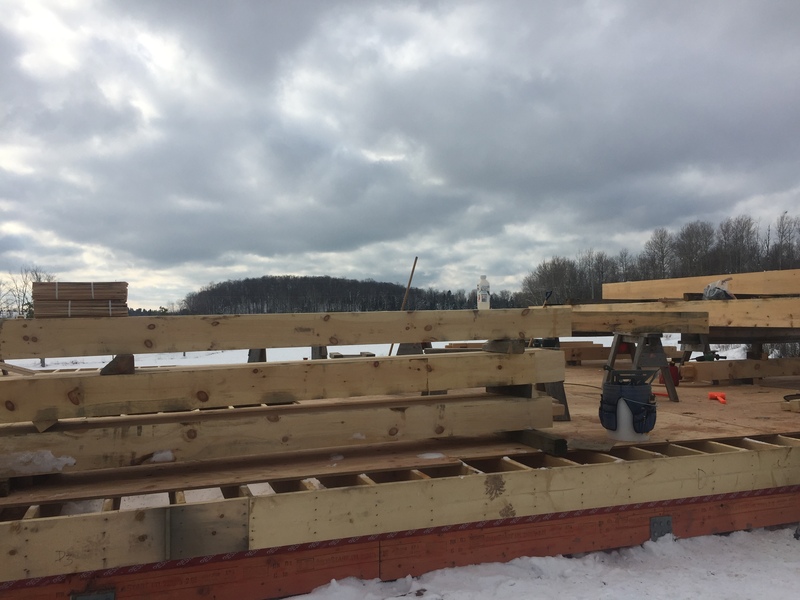 Below are a few pics to see the exciting process…click on an image to see the the photo.